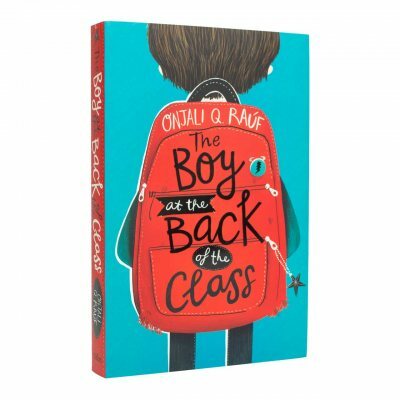 A story of friendship, hope and the importance of kindness, The Boy at the Back of the Class is a story full of heart and humour, told from a unique perspective. 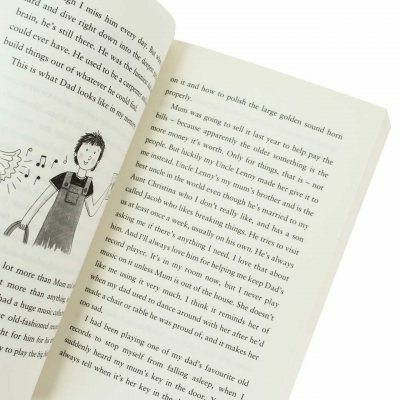 Featuring illustrations from Pippa Curnick, this is an exceptional book by an emerging voice in children’s writing. When a new boy joins their class, a group of children try to befriend him. They soon learn that Ahmet is a refugee and has been separated from his family. None of the grown-ups seem to be able to help him, so the friends come up with a daring plan, embarking on an extraordinary adventure. Onjali Q. Raúf is Founder and CEO of the London based human rights organisation Making Herstory, working in partnership with other movements to end the abuse, trafficking and enslavement of women and girls in the UK and beyond. Based in part on the stories she encountered when working in refugee camps, The Boy at the Back of the Class is a remarkable debut that deserves to be ranked as a modern classic. Published on Thursday 3 October, Onjali Q. Raúf’s brilliant second novel, The Star Outside My Window is available to pre-order now, signed by the author. 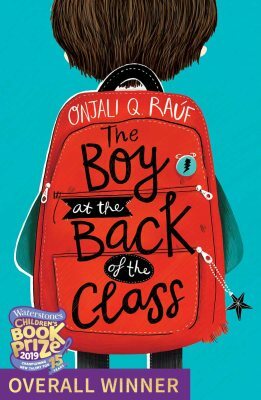 We are thrilled to welcome Waterstones Book Prize Winner Onjali Rauf to Piccadilly: children and writers-to-be will have a chance to listen to her stories and share their own in a colourful masterclass in storytelling! And, of course, there will be biscuits and lemon sherbets to fuel our creativity! 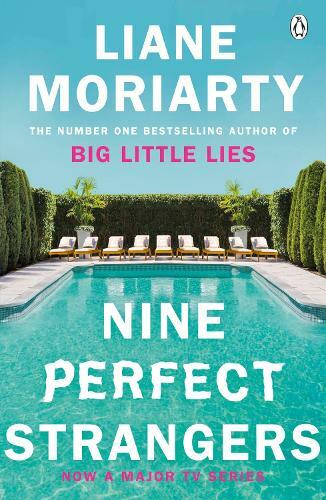 Pop down to Poole Waterstones for great discussion and drinks at our monthly book club. This is a fantastic book for competent readers, it covers the topic of refugees from a child's point of view.